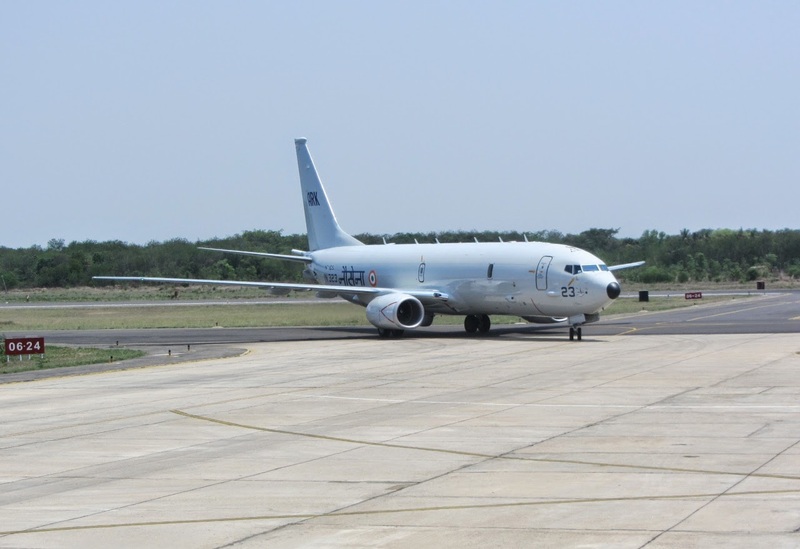 This just in: Boeing has delivered the fourth P-8I maritime patrol aircraft to India on schedule, fulfilling the first half of a contract for eight aircraft.The aircraft departed from Boeing Field in Seattle and arrived May 21 at Naval Air Station Rajali, where it joined three P-8Is currently undergoing operational evaluation. “This marks an important milestone -- the halfway point for P-8I deliveries to India,” said Dennis Swanson, BDS vice president in India. “The Indian Navy is putting the first three P-8Is through their paces operationally, and the P-8I delivered today will begin flight trials in the coming months,” said Leland Wight, Boeing P-8I program manager.